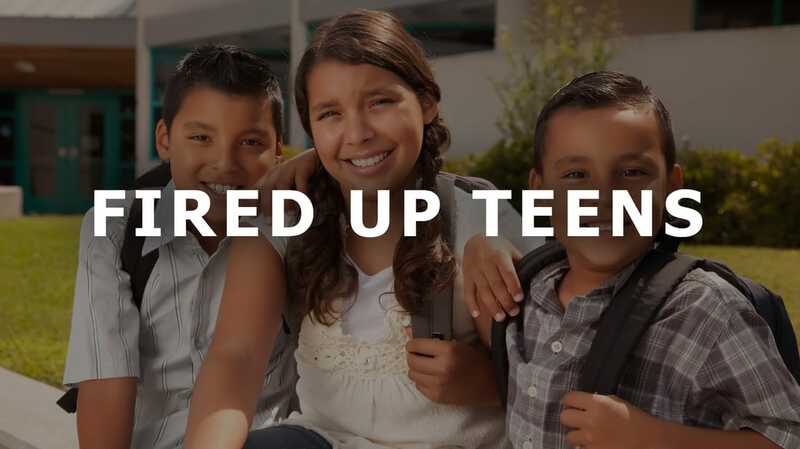 Contact our office for next Fired Up Teens dates. "This internship helped ignite a passion in my life for God and now I have a strong hunger for God's Word like never before. I can't wait to return next summer!" "I highly recommend this ministry; I saw a positive change in the life of my son after he attended this internship. I encourage any and all parents to make the investment to end your send to this life transforming program." "Rev. Rafael, Rev. 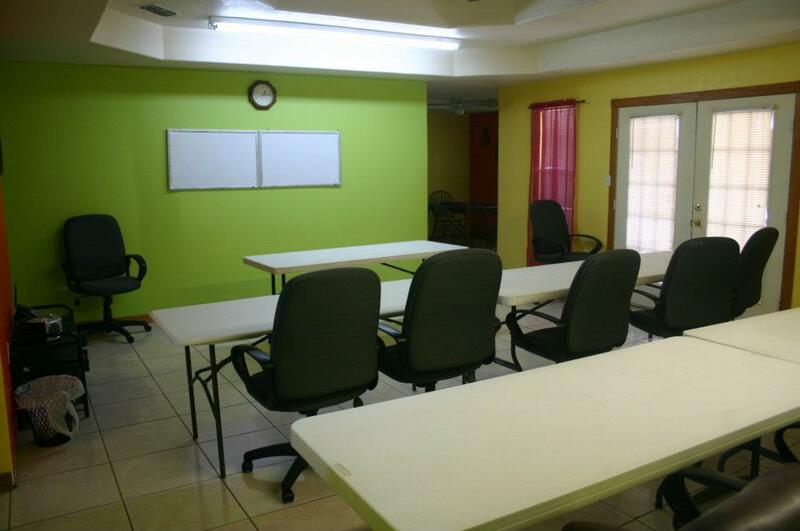 Maricela, and their entire staff are doing an outstanding job in teaching and mentoring this generation. Their internship is anointed, purposeful, and much needed in these times. May God continue to use them to impact students and raise up men and women devoted 100% for God."